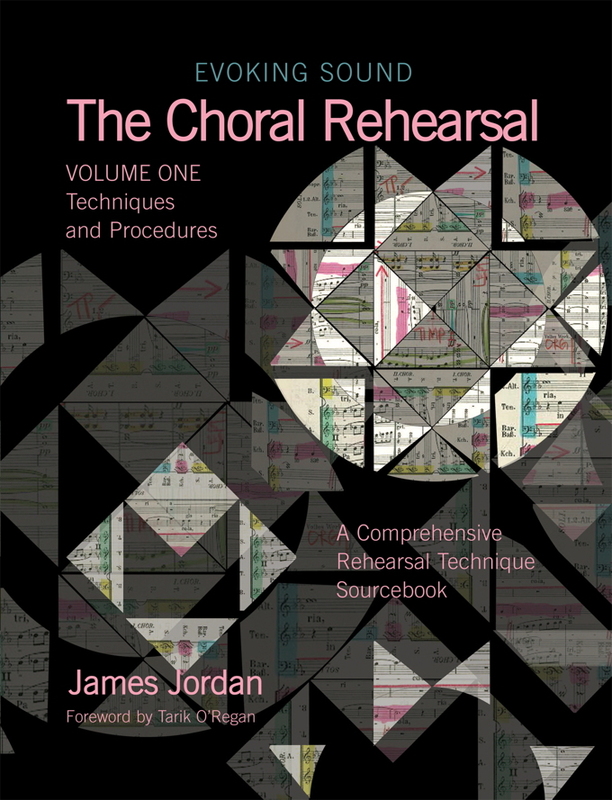 In This ambitious yet practical text, the author and a team of expert contributors give preactical insights drawn from many decades of experience int he rehearsal room. Just a few of the topics covered in this volume include: approaches to teaching rhythm, using recording tehnology as part of the rehearsal process, introducing your choir to IPA, incorporating Dalcroze and Laban into the rehearsal, and the count singing system of Robert Shaw. This book is destined to become a trusted companion to anyone seeking to make the most of the choral rehearsal.